WISPA Active Women returns to Whiterock Leisure Centre on Thursday 10th January 12:15- 1:15pm. 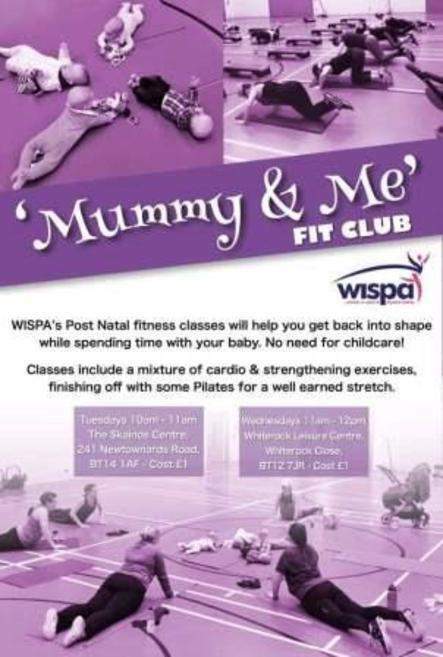 In addition to this WISPA will also be running a Mummy and Me fit club every Wednesday 11-12pm. 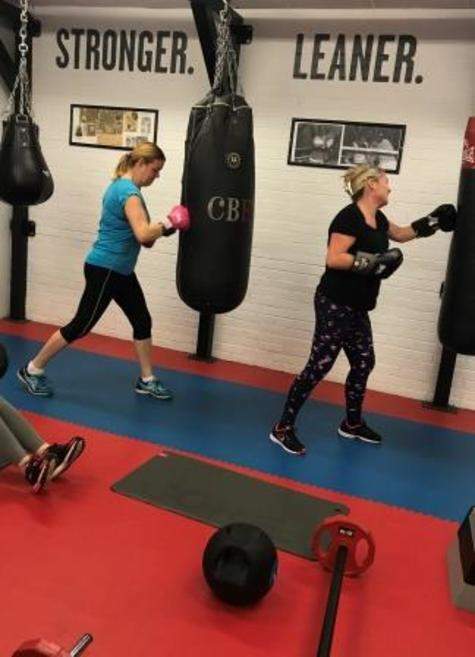 Both classes include a mixture of cardio and strengthening exercises, finishing off with some pilates for a well earned stretch.